The former Volkswagen CEO Martin Winterkorn was charged in Germany on Monday for fraud, breach of trust and violation of competition laws. He is being prosecuted for his share in the diesel scandal. Four other company directors have also been charged, but their names have not been released. The Volkswagen group has been under fire worldwide since September 2015 due to tampering with software for diesel engines. The company used software to cheat in tests that measure how polluting the cars are. 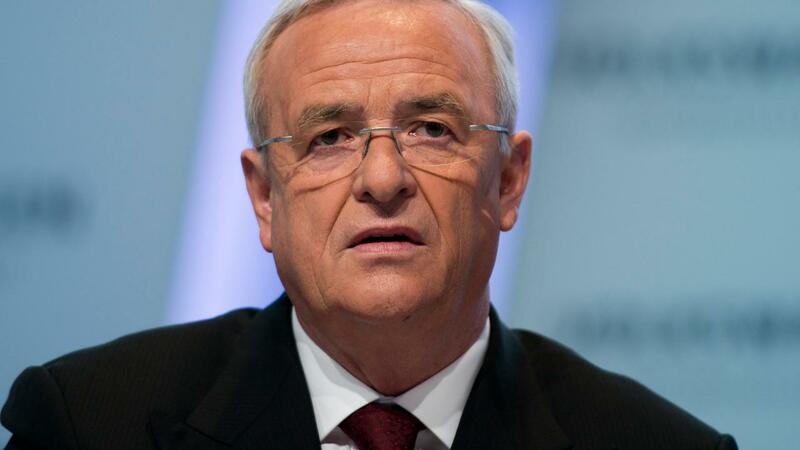 Winterkorn withheld information about illegal practices from the European and American authorities and consumers. He did not prevent the practices from being continued, the prosecutor says. If the former CEO had intervened, the fines imposed on VW in Germany and the United States could have been considerably lower. The former CEO was also sued by the US a year earlier, because he wanted to cover up the illegal practices. Last March, a US trade commission SEC filed a complaint, accusing Winterkorn of notifying investors too late.